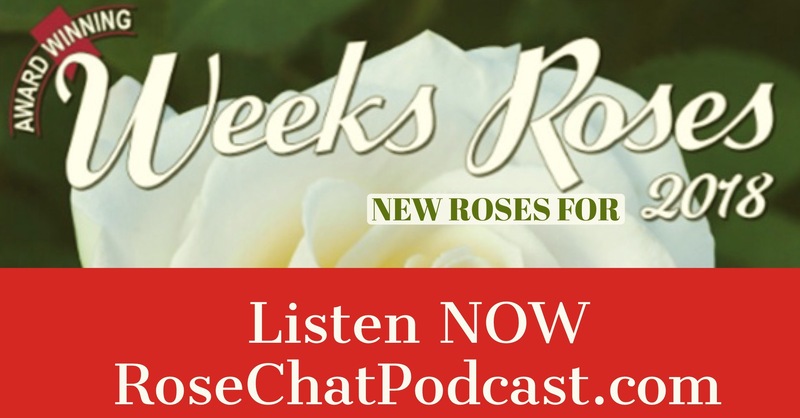 Rose Hybridizer Christian Bedard joins the rose chat crew for a discussion on new roses from Weeks Roses for 2018. Among the new entries you'll find beautiful blooms, fragrance and improved disease resistance like never before. Roses featured on today's show: Easy Spirit, Lady in Red, Parade Day, Frida Kahlo, Rosie the Riveter and Top Gun! Easy to Grow. Easy to Care For. Easy to Love. - Weeks Roses.